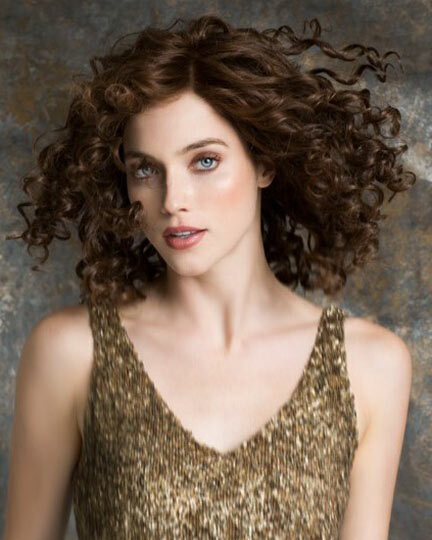 Special Note: The 100% Remy Human Hair of Soul is pre-curled creating fullness once styled. 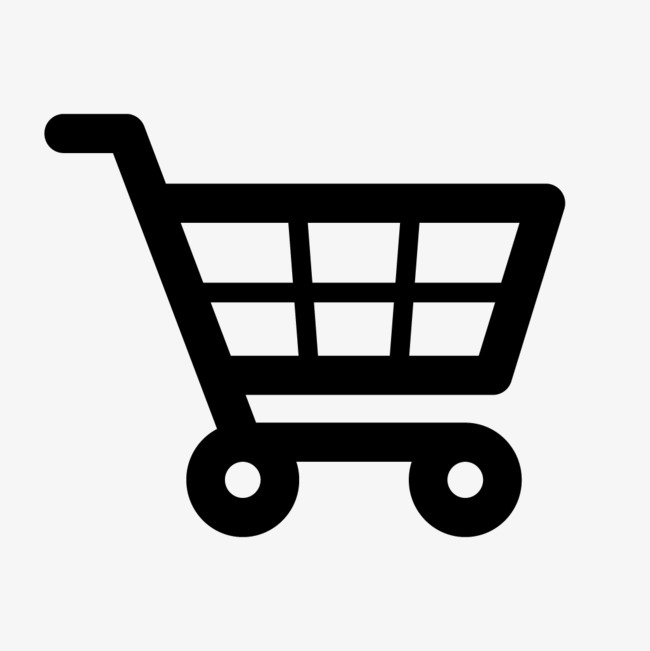 Availability: Free Shipping in the US - Soul arrives in about a week. 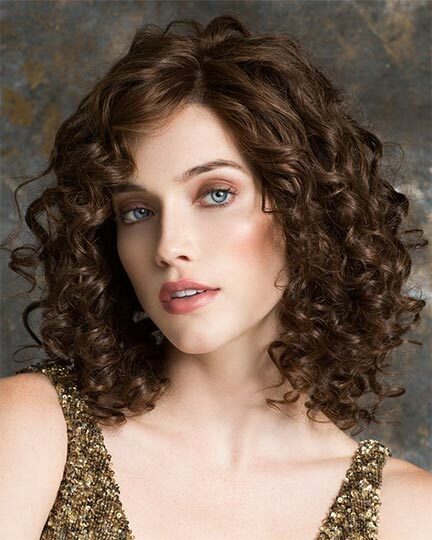 Front: 12.0", Crown: 12.0, Sides: 11.0", Nape: 11.0"
Soul by Ellen Wille Soul is a long, curly human hair wig with fullness and body.The 100% Remy Human Hair is pre-curled and will create fullness once styled. 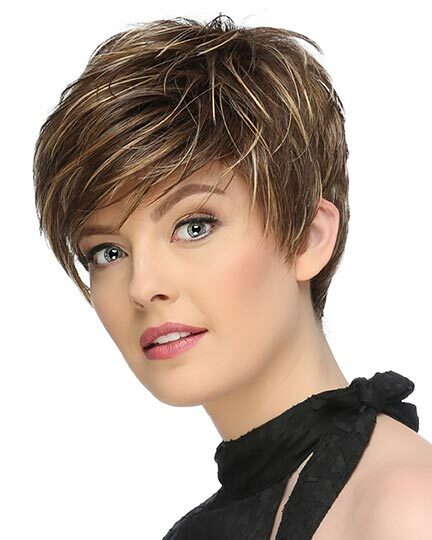 With 100% Remy Human Hair Soul offers many styling options that you can discuss with a professional hair specialist who is familiar with remy hair wigs. 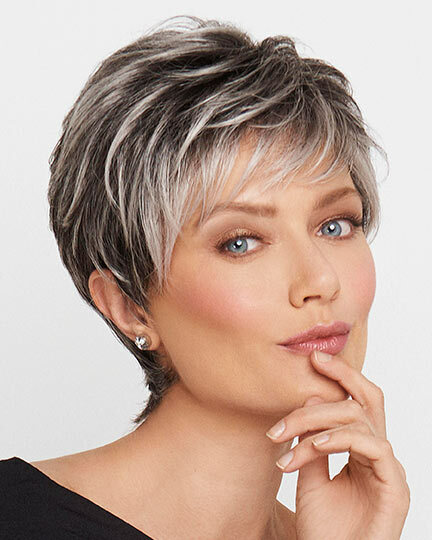 Ellen Wille Soul wigs feature a hand-made lace front and monofilament top that are fabricated of sheer lace to blend in with all skin tones. 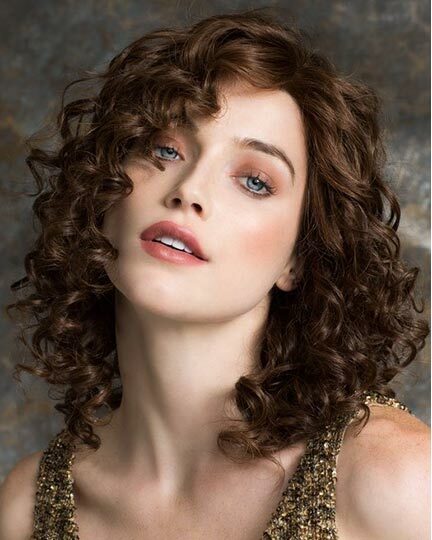 Since the lace front extends from temple to temple you can style the front layers away from the face. The 100% hand-tied sides and back are coated with silicone to provide a secure and comfortable grip, as well as carefully constructed to give you movement for an exceptionally natural look. 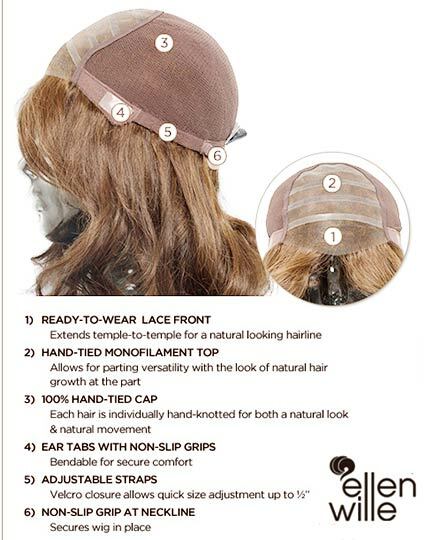 Other features of the Soul cap include bendable ear tabs with non-slip grips and adjustable straps with Velcro closures for quick size adjustments up to 1/2". Soul is shown in Chocolate Mix. 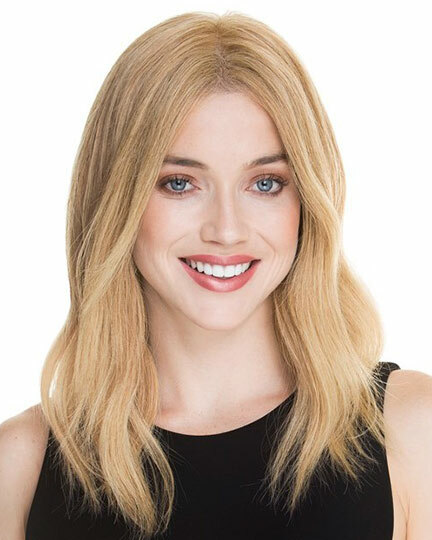 The second colorway is Nature Blonde Mix. 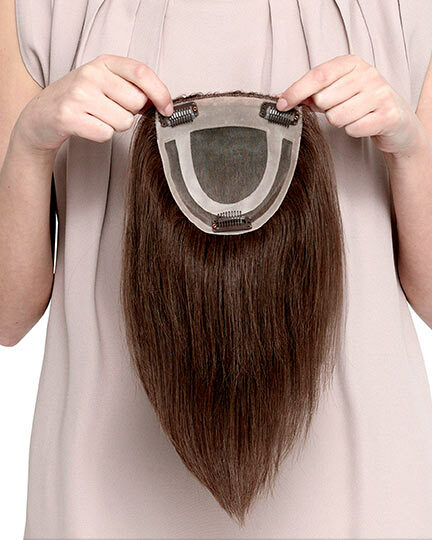 The Soul wig weighs 136 grams. There are 1 colors available for this SPECIAL PRICE on Soul . If you would like to discover other products that share some of Soul 's qualities try the links below.